Sant Joan d’Alacant will start the month of March on wheels. 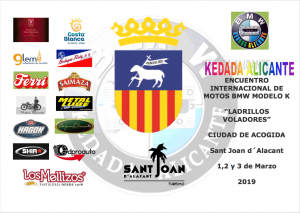 Days 1st, 2nd, and 3rd, our town will host the IX KEDADA ALICANTE, an International Meeting of BMW motorbikes model K, where about 150 people from different part of Spain, France, and the United Kingdom will participate. In this event, where leisure and tourism are combined, participants will know our heritage and everything that the province of Alicante and the town of Sant Joan can offer to their visitors. Besides, there will be different talks open to the public about safe driving and the way to act in case of an accident. 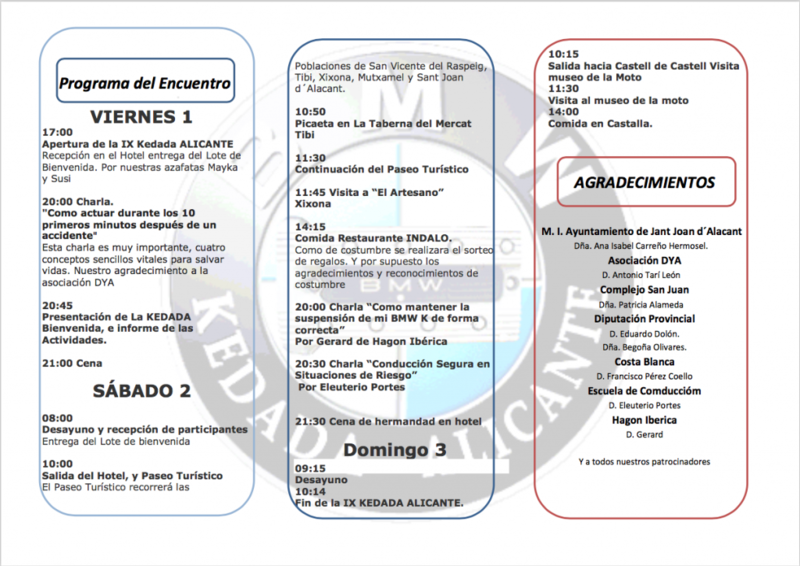 These talks will take place in Complejo San Juan – PSN (Calle Dr. Pérez Mateos, 2, Sant Joan d’Alacant). Reception in Hotel. Delivery of the Welcome Pack by our hostesses Mayka and Susi. This talk is very important, four easy and vital concepts to save lives. Out gratitude to the association DYA. 20:45 Presentation of the KEDADA. Welcome and report of activities.  The touristic route will go through the towns of San Vicente del Raspeig, Tibi, Xixona, Mutxamel and Sant Joan d’Alacant. 14:15 Lunch in Restaurant INDALO. As usually, there will be a raffle of presents. And of course, the usual appreciation and recognition. 10:15 Departure towards Castell de Castells. Visit to the museum of the motorbike.